Looking for Reliable Shop Fronts Companies in Manchester? Our company has completed new build and refurbishment projects for banks, shopping centres, car showrooms, shops and supermarkets as we are the Best Shop Fronts Company in Manchester at present. 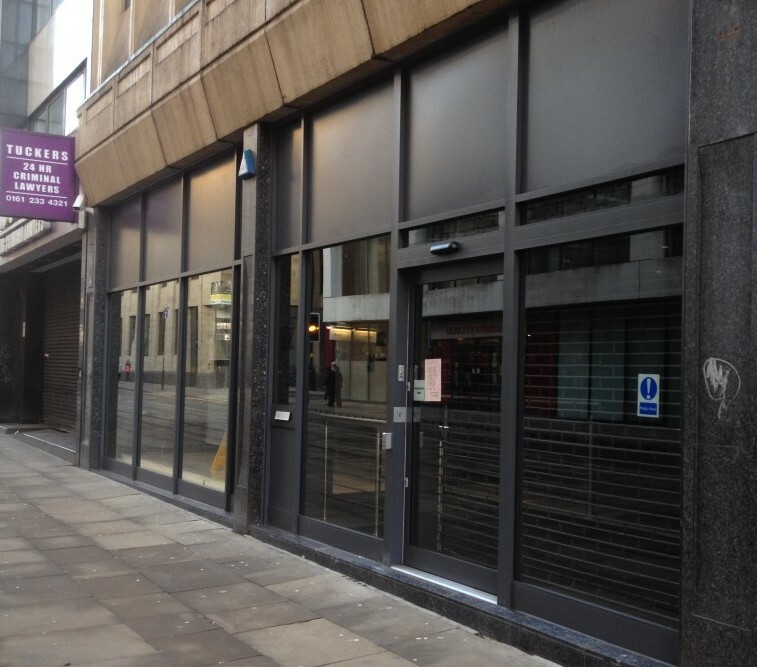 We can create new shop fronts for you and also, repair your existing ones in Manchester. Lancashire Shop Fronts’ services that can be tailored to suit most budgets and clients plans. We cover everything from old to new buildings and ground floor designs to high-rise projects. Other market sectors include transport terminals, health service and education. Want the Best Shop Front in Manchester for your business? You can rely on Lancashire Shop Fronts for any kind of aluminium, timber or glass shop fronts in Manchester and contact us anytime for shop fronts in Manchester. I would also add that we are never knowingly beaten on price for similar quality product, so please feel free to talk to me if you think you have received a lower quote from someone else. Lancashire Shop Fronts aims to focus on all our customers’ requirements whether it is your retail shop, office or commercial premises. We promise to accommodate all your needs from concept to completion. 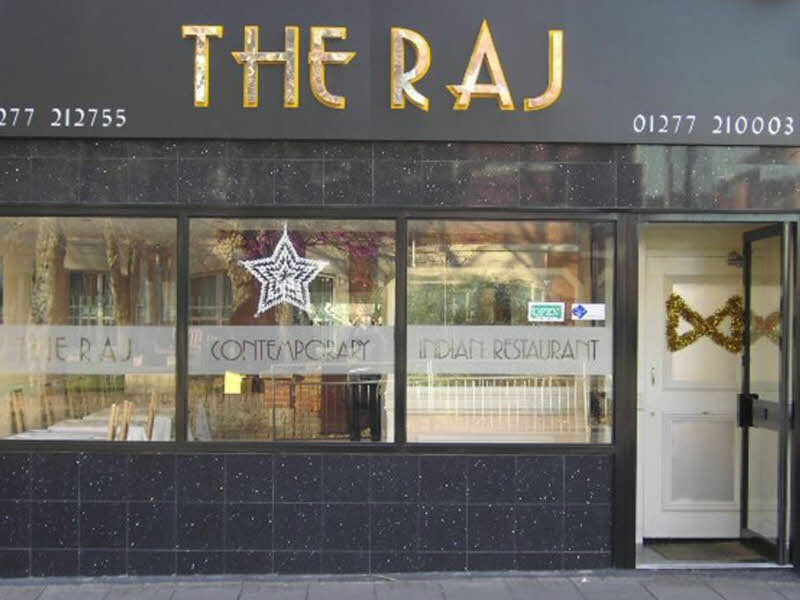 Being the best shop front company in Manchester, we provide our shop front services in different parts of Manchester, with no job too big or too small. Lancashire Shop Fronts provides a prompt service with a quick turn around anywhere in Manchester.